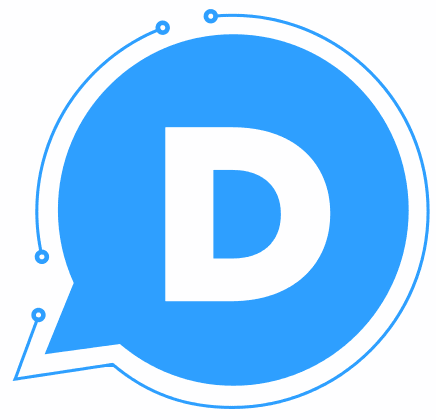 Regular readers may have noticed I have added a new comments gadget powered by disqus. I have seen it on other websites and as it's so easy to use, especially in comparison to the awful blogger comments system I wanted to use it on here. And now I have added it I wanted to show others how easy it is in case they want to switch to using disqus. The worlds largest silver spoon was recently spotted being carried across London by a sea king helicopter. 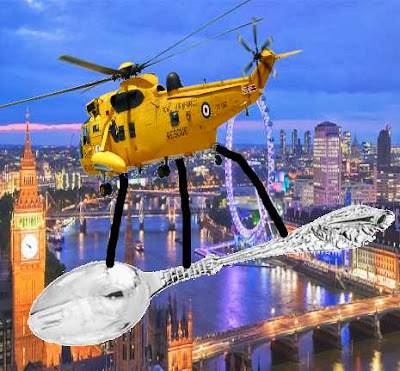 I don't quite know where it was heading but whoever it was destined for must have done something very special to receive it. At least I'd like to think so, I hope it wasn't going to someone who was getting it solely because of an accident of birth. Most people who have more than a passing interest in Scottish politics will have heard about the GERS report. It stands for the Government Expenditure Revenue Scotland and it does exactly what it says in the title. It details the government expenditure and the revenue of Scotland. We in Wales do not have a similar report which is why back in 2012 I submitted a petition calling for a report to be created. Canadian astronaut Chris Hadfield recently took to twitter from the confines of the space station. Tweeting pictures of Earth, some with topical posts such as a picture of Cardiff after rygbi thrashed rugger 30 points to 3. I wanted to share these pictures relating to Wales so that people who hadn't seen them have that opportunity. In all instances I will post the picture, the text from the tweet and a link to the tweet. This is purely to ensure that the pictures are still available should Hadfield delete his account or the original tweets. if you wish to search through his tweets for more photos then you can use the snapbird website. Just insert his username @Cmdr_Hadfield (link) and then the search term and click 'find it'. If you find any more cool pictures then post the links below. Happy St. David's Day! 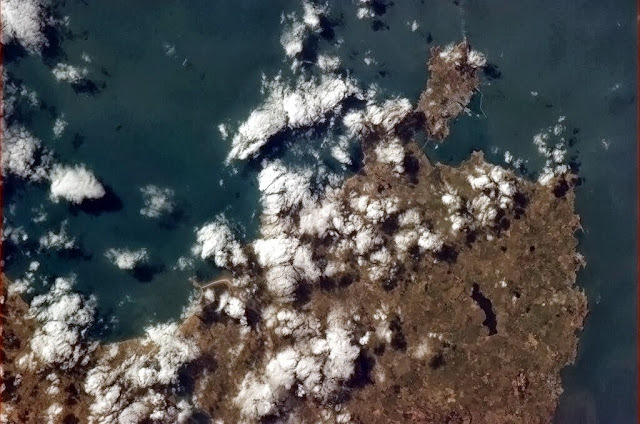 The Sun shines on Holyhead, northern Wales on the first of March. 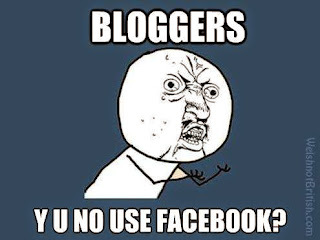 BLOGGERS, Y U NO USE FACEBOOK? One thing I have been meaning to do for a while is mention facebook pages and this is an opportune moment to bring it up. A lot of blogs don't have them, presumably they don't understand them or how beneficial they could be. I'm going to show you some stats that I hope make people sit back and think. I first heard about the petition from Y Lolfa for Amazon to start allowing e-books to be sold yn Gymraeg via Syniadau. At first you may just think that this only affects people who have a kindle. But that's not true, you can download the kindle app onto your smart phone, tablet or computer allowing you to read e-books from the Amazon store. It's worth getting purely for the free classics that are available, and once you have an e-book it's available to you on any device you have the app on. 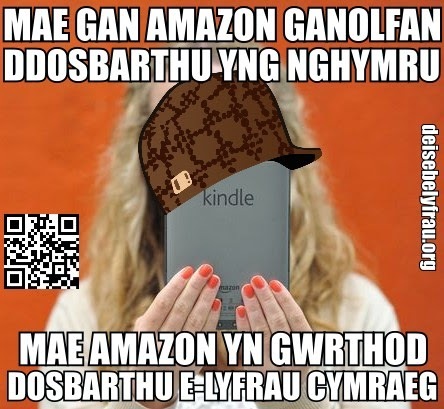 Amazon though, has decided that publishers like Y Lolfa are not allowed to publish books yn Gymraeg via their platform. And given the way that Kindle is dominating the e-book market it's a massive blow. 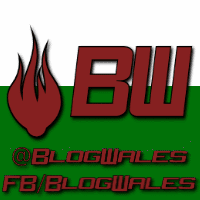 So I created a few graphics in order to share via facebook and twitter. As most people are probably aware there is a by-election taking place on Ynys Môn as a result of Ieuan Wyn Jones stepping down as AM for the island. 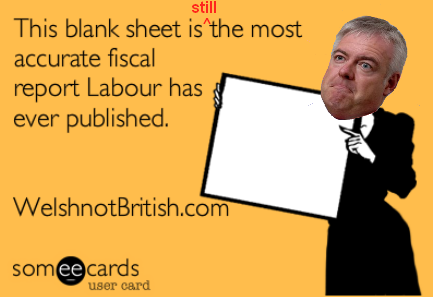 I saw people on twitter suggesting that Labour were going to throw £100,000 in order to try and buy win the election and thus take a majority in the Senedd. So in the interest of fairness I decided to ask the Labour candidate himself. The Senedd passed a ground breaking bill on the 2nd July 2013. Where organ donation in Wales will switch from being opt in to opt out. When this is introduced in around 2015 it effectively means that the organs of people in Wales are owned by NHS Blood and Transplant in England. 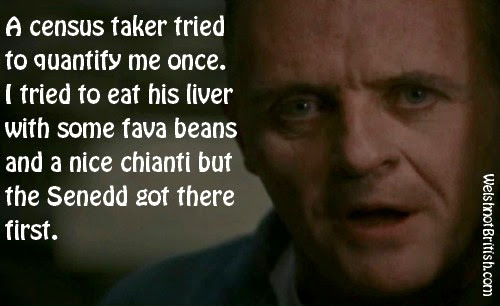 So despite health being devolved and the farming of our organs being devolved the decision with what happens to them is not.